Published on 12 Jan 2006 at 1:41 am. 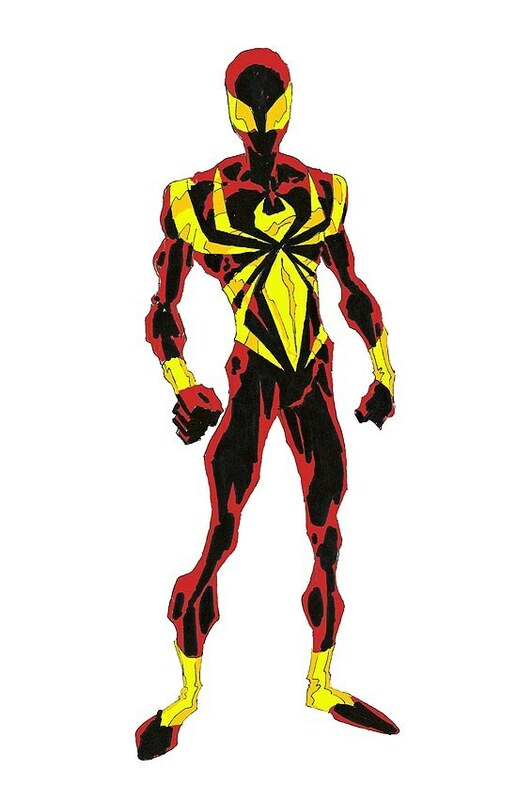 In preparation for Marvel’s upcoming Civil War storyline, the fall out from The Other storyline (currently going to in the three monthly Spider-Man books) will result in Iron Man designing a new costume for Spider-Man. My reaction? YUCK! That costume is ugly! If I was Spider-Man, and saw my friend making decisions like that for me … I would feel weirded out by it. I mean, deciding that Spider-Man should be wearing his colors is kinda creepy. Also, Newsarama has an article up reviewing the first issue of Robert Kirkman’s Battle Pope Color. This book is a reprint of Kirkman’s first work, now printed in color. In the first story arc/origin issue, Saint Michael was captured by Lucifer and is in need of rescue. God needed a force of good to battle the evil demons. Deeming Jesus Christ too inept to fight, he enlists the Pope to do it. Bestowing super strength and invulnerability upon him, this cursing, crude, beer swilling, skirt chasing Pope is up for the job! Also, he must teach the halo kid himself, Jesus, to <Titus>stop being such a wussy</Titus>! This really is a fun read for your average joe, and is meant to be christilicious, not blaspherific. Here is a new, cleaner image of the Spider-Man in his new armor.